Grain elevator at the University of Saskatchewan, Saskatoon, Feb 2018. Contributed by Adam Bouvier. 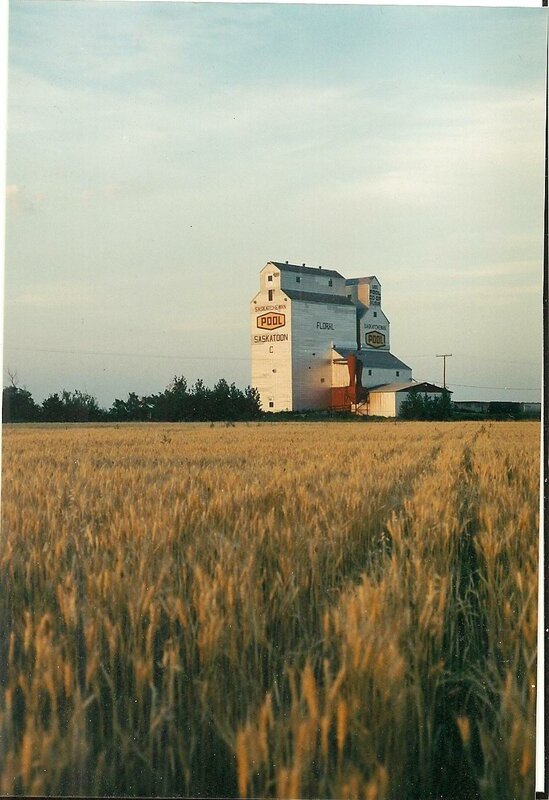 There is a grain elevator at the University of Saskatchewan in Saskatoon. 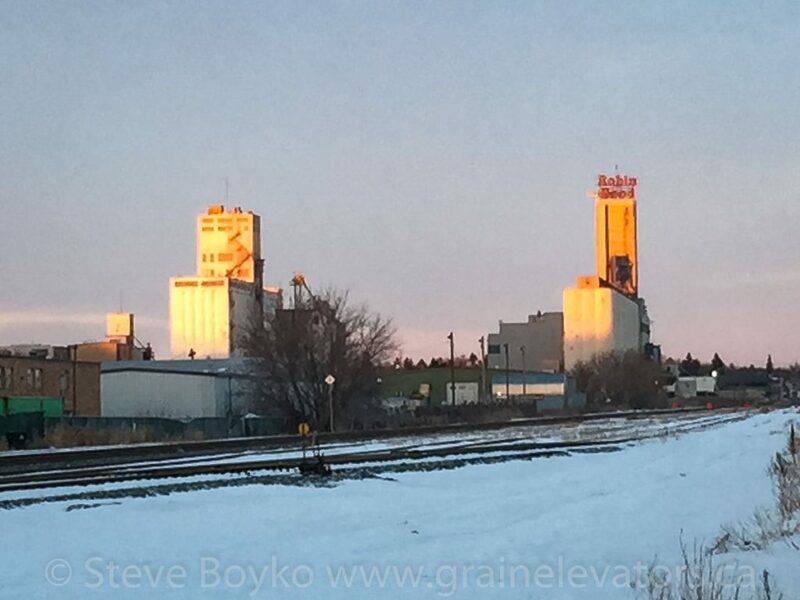 Saskatoon grain elevators, Feb 2015. Contributed by Steve Boyko. 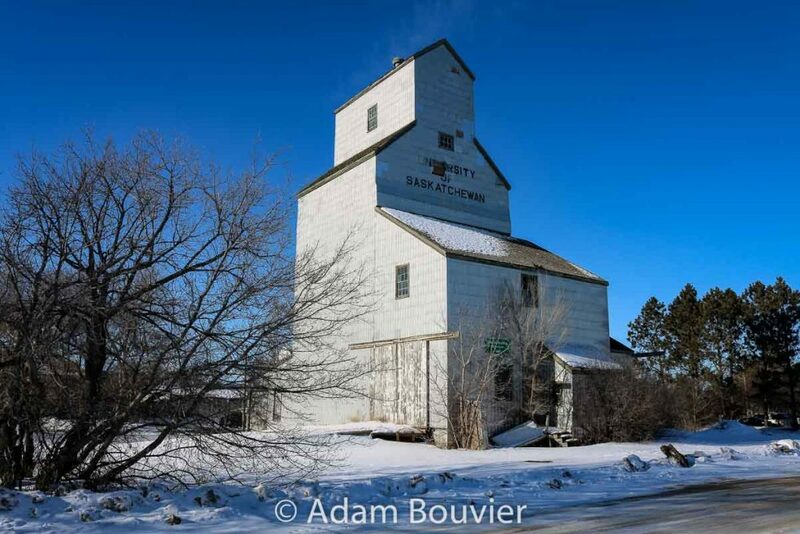 The Parrish and Heimbecker grain elevator in Saskatoon was demolished in June 2015. The Saskatoon “C” Pool elevator. Copyright by Peter Kroeger.